Have you noticed that the appearance of your bathtub is on the decline? 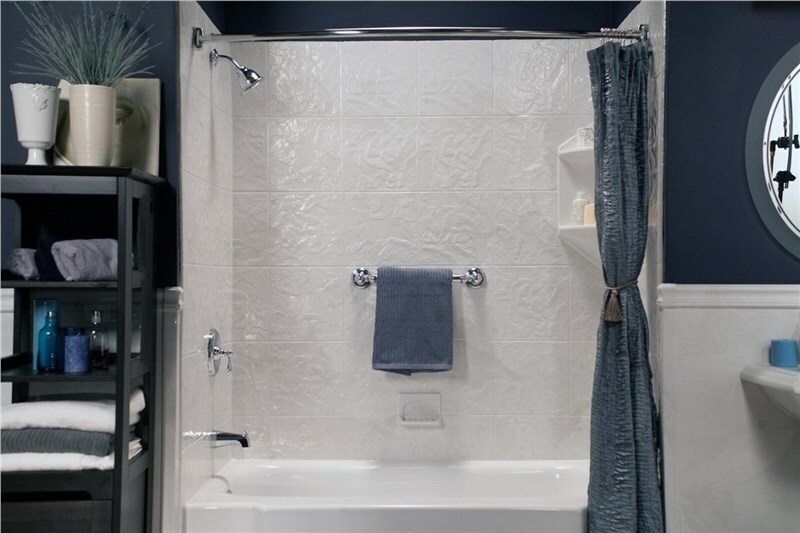 With age, chips, cracks, and fading are almost inevitable, but you don’t have to replace your entire tub to improve your bathroom. Instead, you can choose between bath liners or refinishing, but which option is best for your home? Read on to find out! In order to find the right solution for your bathroom, you need to understand the choices. 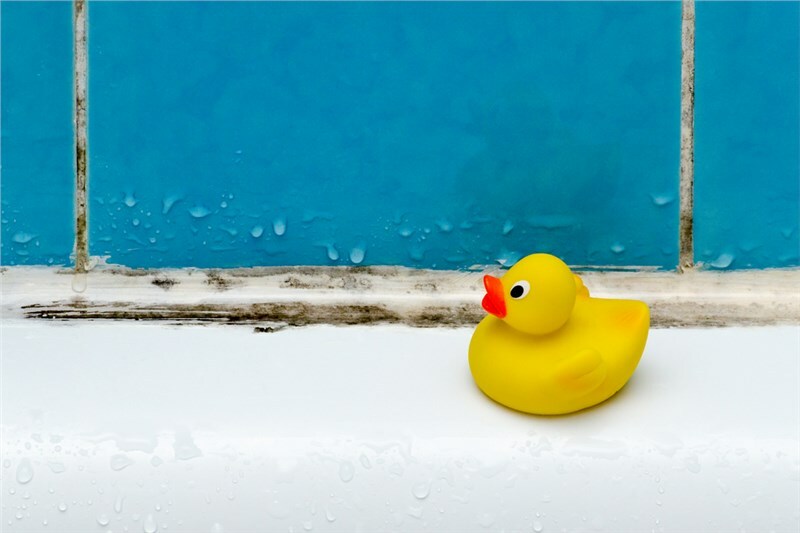 While bathtub liners and refinishing sound similar, the two are actually quite different. 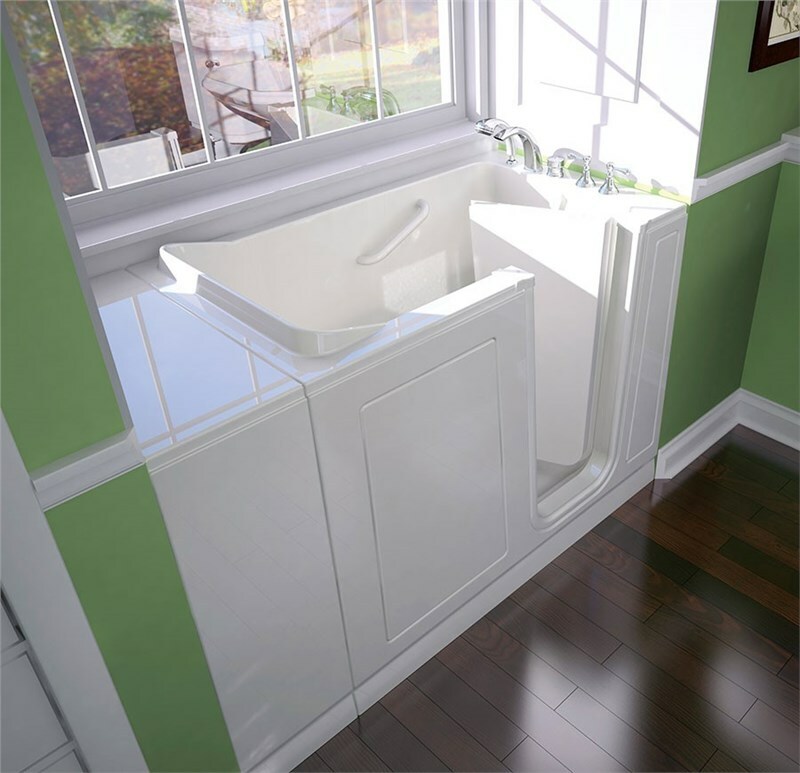 A tub liner is a custom-fit, acrylic mold that goes right over top of your old tub. When it comes to refinishing, a special coating paints over the existing surface of your bath. You’re probably wondering which of these remodeling solutions yield the best, long-lasting results. While it comes down to personal preference, refinishing gets your tub as close to the original as possible. If your bathtub is full of chips, cracks, and dents, however, it might be better to cover the old surface completely. You should also keep in mind that tub liners are more durable, so they last longer with minimal maintenance. If you happen to be working with a limited budget, refinishing is cheaper, but if you have to refinish your tub frequently, it might be better to just bite the bullet and splurge for a liner. Since liners are more durable, you can think of it as an investment in your bathroom! You can also consider the fact that tub inserts are more affordable than replacement bathtubs even though they deliver very similar results. Can You DIY Both Projects? While there are many home improvement projects that you can tackle on your own, a bathtub liner installation is not one of them. Instead, you need to leave the process to a team of highly-trained installers. If you come to Miller Home Renovations, you can actually get the job done in as little as one day, which makes it just as convenient as a DIY refinishing project. Because bathtub liners are made of solid pieces of non-porous materials, you can easily wipe the surface clean with a simple spray and cloth. 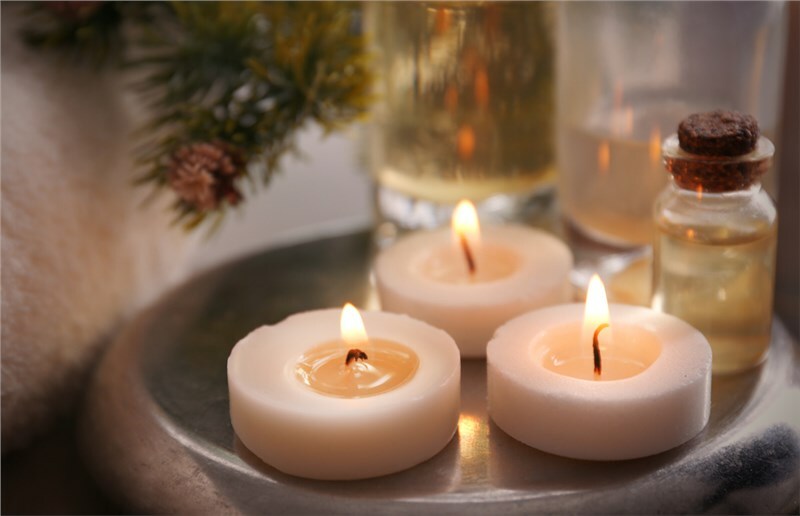 With refinishing, you need to be more cautious while cleaning otherwise you could damage the finish. Lastly, neither require major construction because they allow your existing tub to remain in the same place, so if your major concern is avoiding a costly demolition, either option would help you achieve your goal! If you’ve decided that a liner or total replacement is really more effective for your bathroom, then contact Miller Home Renovations right away! You can fill out our online quote form or call to speak with one of our friendly service representatives about your project.